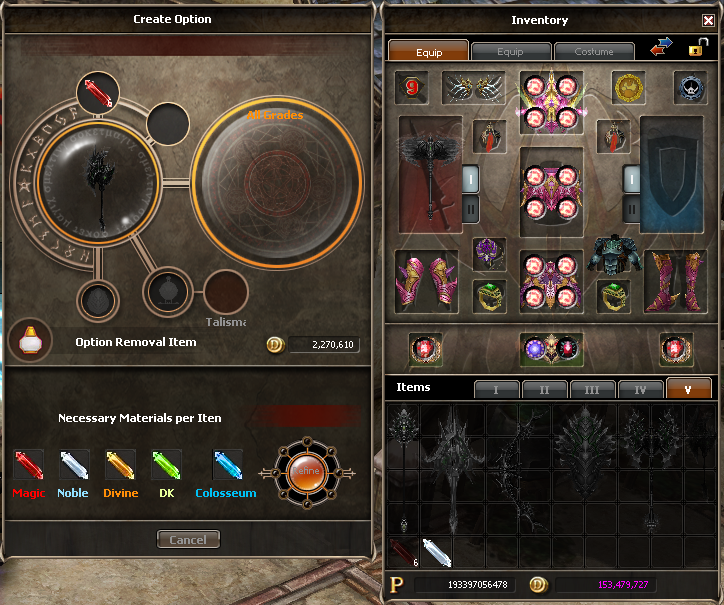 This guide will help you fortify your high-level gear to make them even stronger and more effective than before. This guide will be in three parts. It does not matter which part you start with. 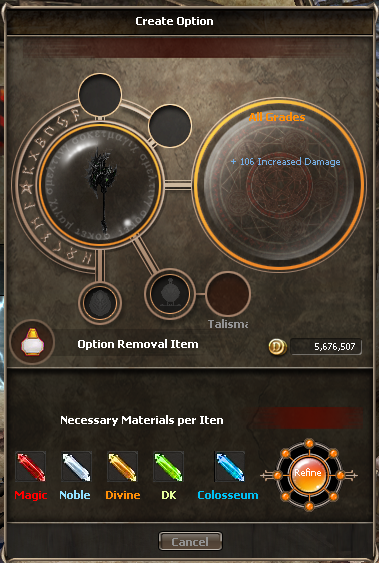 Before you begin Fortifying your weapons/armors/accessories you must first collect some dil and argates. To learn how to do this go check out Dannyboi's Newbie Guide! There are three NPC's that you can Fortify with (all three do the same thing). There is no difference between them, it is all personal preference. 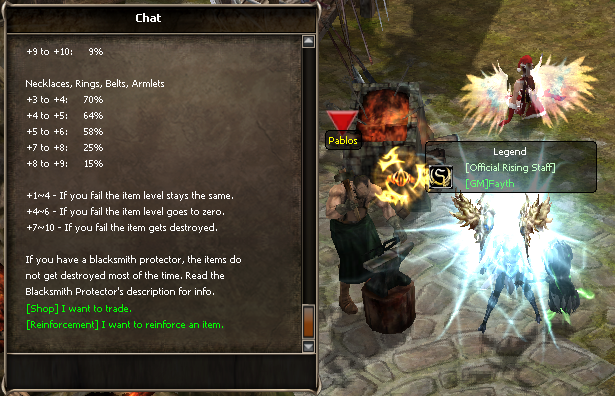 The three NPC's are; Maximus, Axion, and Pablos located in Ardeca. Once you decide which NPC you wish to use, you can move the item you wish to upgrade and fortification tools into the menu. 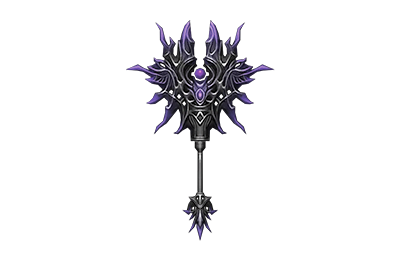 With each upgrade, the weapons strength will increase, however, the 'Required Stats' to equip the weapon will always remain the same. While upgrading from +1~+7 if you fail a fortification the item will be returned to +0. If you fail a fortification on an item going +8~+10 then the item will be destroyed if you do not use a protector. 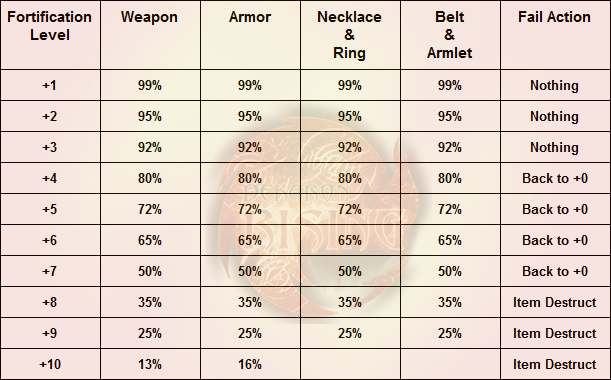 You can increase your success rate percentage (%) by using Blacksmith Talisman which can be purchased from Battle Royale and DSHOP coins. When you are ready to add some options to your gear head to Carmen! *Note: Some items cannot have Options added to them. **Note: It is cheap to make random stats, but can consume lots of dil if you attempt to get only perfect stats. Select '[Option Creation/Removal]' from her list of menus. As you upgrade your item the Dil Fee will increase significantly from Magic ~ Divine Noble. There is a rare chance of losing the last stat upon failing. There is also a rare chance of losing all stats upon failing. 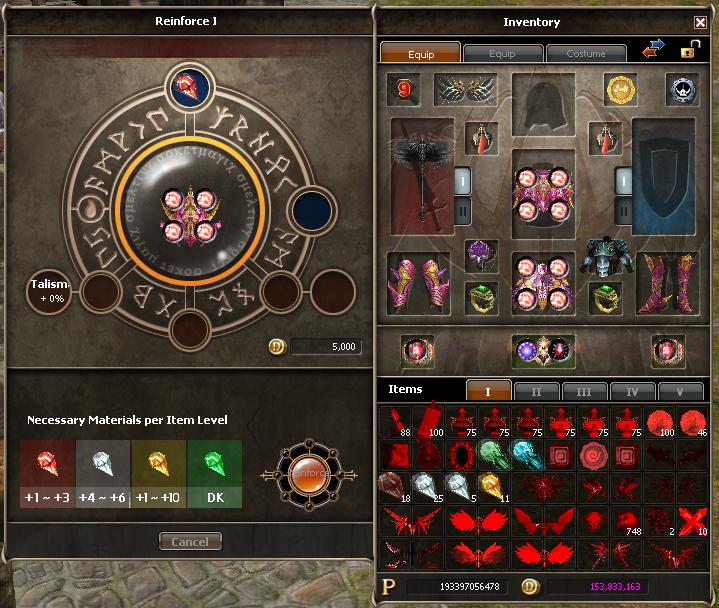 In the third screen capture above you will notice two special items used in the NPC's menu. : Protects your options from being removed upon failing, can be purchased with dshop coins. : Increases your success rate of creating options on your items, can be purchased with dshop coins. 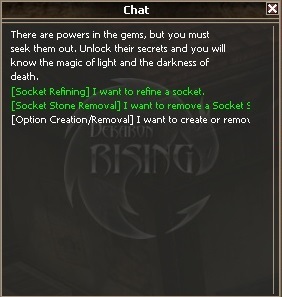 In Dekaron Rising, there are no over-powered items that are locked behind a "Pay Wall". Everything that a donator can get a free player can also achieve through grinding, selling, and trading. Donating is just a way for players to obtain things faster. Imagine it as a tall mountain, all players can climb to the top but some can jump some parts. 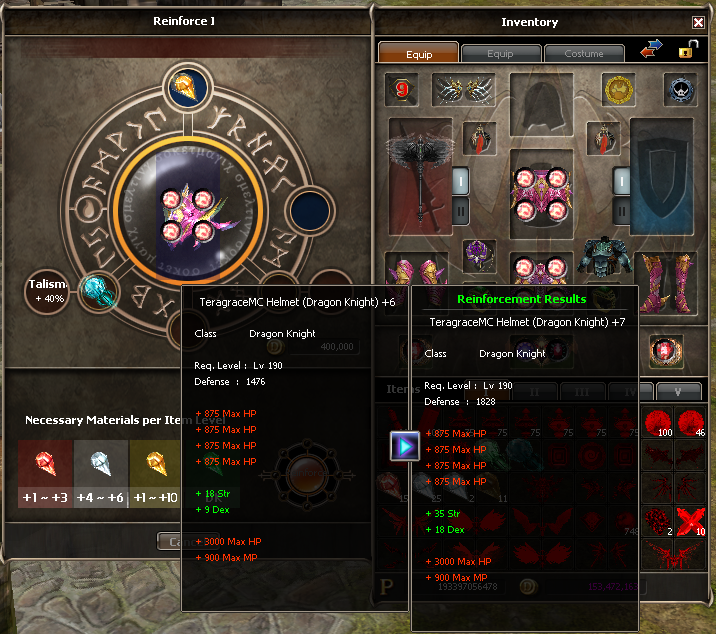 At Stacy, you exchange Dragon Bones for D-Shop items like Blacksmith and Alchemist Protectors . Egutt Desert: All monsters have a low drop rate and the seven bosses all drop dragon bones. 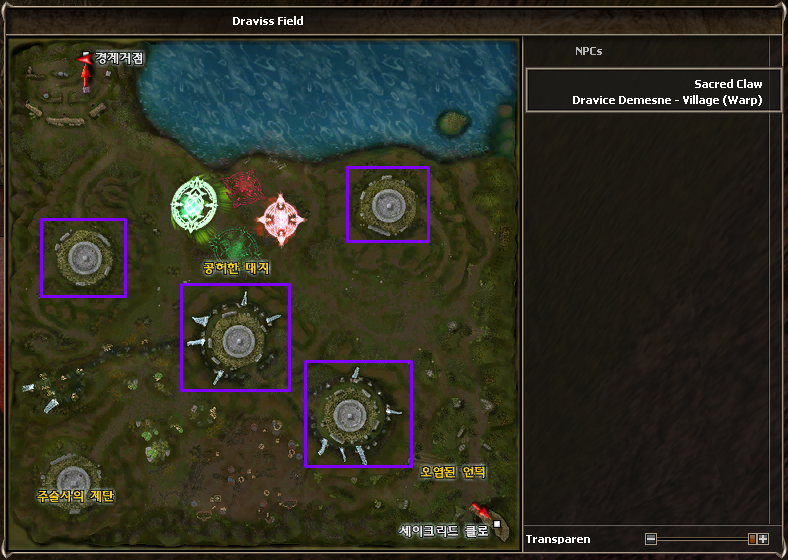 Draviss Field: Drop from the Juleigh and Cuff Juleigh monsters. See map below for their spawn locations. These monsters also drop Mavrics, Argates, and Dravice Normal Artifacts! 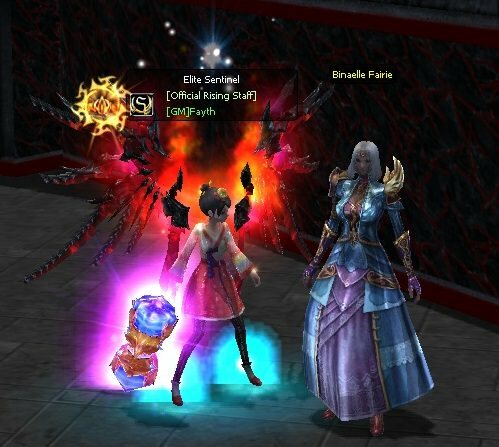 There is another Dshop-Exchange located at Parca Temple with NPC Binealle Fairie. 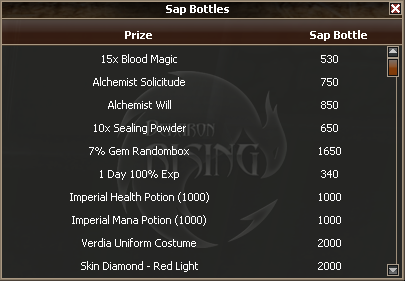 There you can exchange Sap Bottles for Alchemist's Will and Alchemist's Protectors. OMG!!! Look at her purchase point !!! 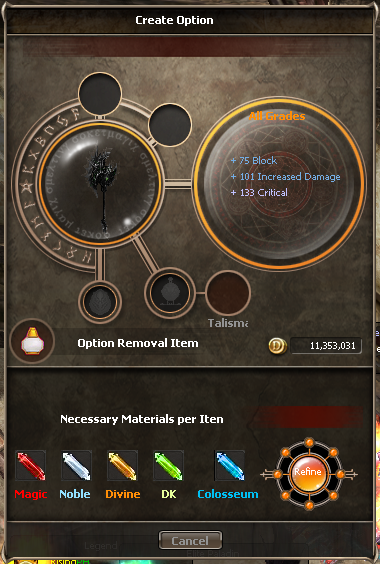 Dont need that i want the armor accesories ???????????? - Added Locations for Maximus, Axion, and Pablos. - Added Part 3: Free-To-Play! Hi, is it possible to change the first 3 lines on an item without touching the last line (AR)?